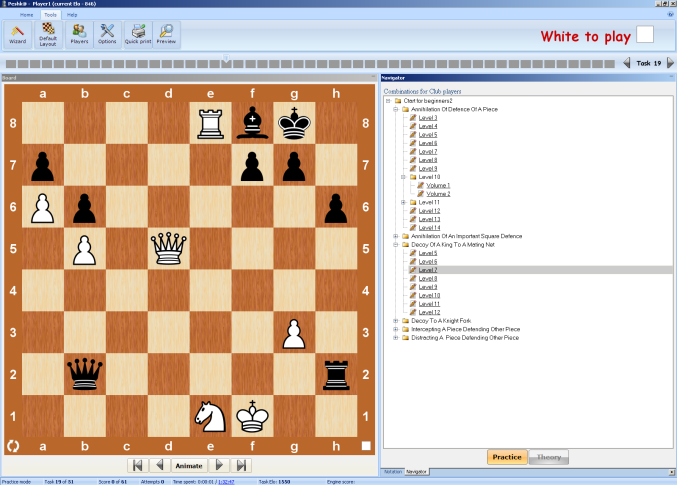 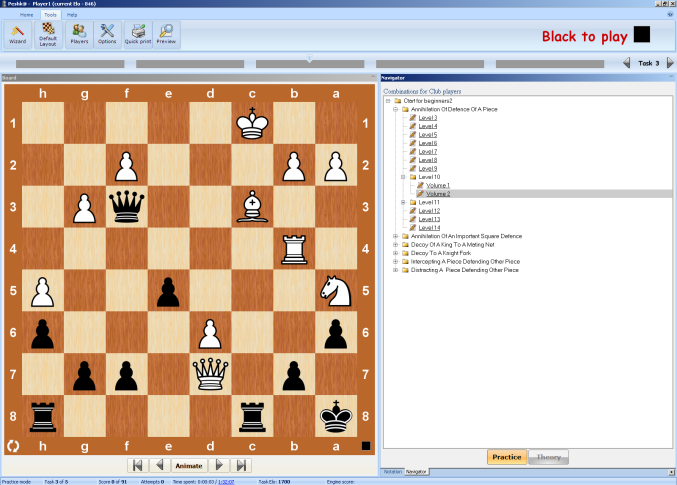 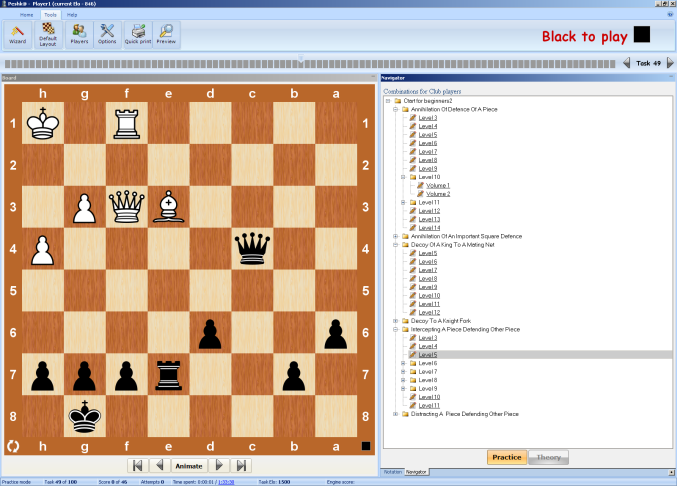 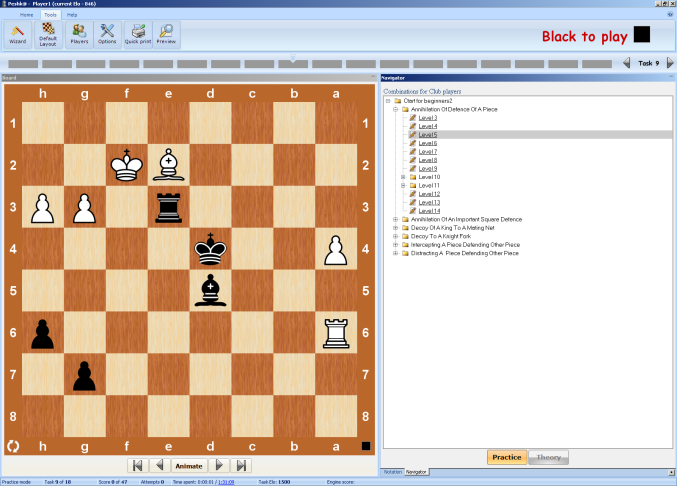 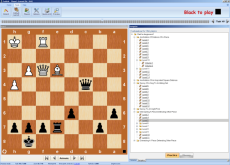 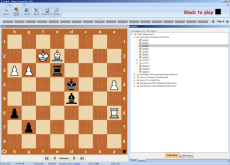 Chess Training Kit is a set of 3 courses: Chess Guide for Club Players, Chess Guide for Intermediate Players and Chess Tactics in Open Games. Three new courses for the price of two! Buy both Chess Guide for Club Players and Chess Guide for Intermediate Players, and get Chess Tactics in Open Games for free!